The process of applying for a loan can seem complicated. As a mortgage company in Chicago, we can help you better understand this process so that it’s less stressful and so you can be better prepared. 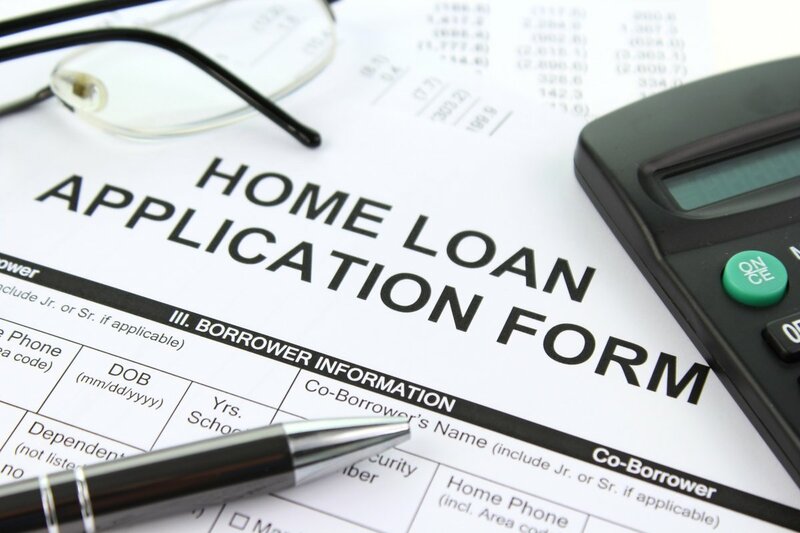 Let’s look at what information you need to provide with your home loan application. Not all of the items listed below are necessary for every loan application. For instance, if you can supply your tax returns, the necessary income information, and your bank statements, you may not have to provide any further proof of employment. However, it is a good idea to start preparing as many of the documents listed below as possible. Without them, you can slow your application process down and possibly miss out on a great deal. You will have to provide your full name, your birthdate, your Social Security number, and your phone number. You will have to provide your marital status, the number of children you have (if any) and their ages. To verify this information, you will have to supply personal identification, including your green card if applicable. Mortgage lenders need to get a full picture of your financial situation as it stands. As a result, they need a full copy of your tax returns from the IRS. The most common way to provide this information is to sign a Form 4506-T, which allows them to apply for your returns directly from the IRS. The mortgage company usually requests tax returns for two years, to ensure that your proof of income is consistent with those returns and there aren’t any worrying fluctuations from year-to-year. Alongside your tax returns, the lender will want to see proof of income directly from you. This may be something along the lines of your pay stubs from the past two-to-three months. Your tax returns provide a broader look at your financial situation, while pay stubs provide more information on your current earnings. If you’re not an employee, but you are self-employed or get other income such as child support, different proofs such as 1099 forms and invoices may be requested instead. All of these are verified through your tax returns. The lender will request to see bank statements, including accounts balances and contribution history. They may want to see that you have several months of mortgage payments waiting in reserve on top of the down payment and to ensure that you have had it in your account for some time. Proof of past rental payments and mortgages show your ability to keep up with monthly payments. Lenders may ask for a year’s worth of cancelled rent checks or documentation from your landlord that proves you paid your rent on time. The lender may require you to list all your previous employment positions, including the durations you were in each position. For your current employment, they may require a letter of employment from your employer. This isn’t always necessary if you can provide the tax returns and proof of employment mentioned above. Upon agreeing on a price with a seller, your legal advisors will provide a purchase contract to be signed by both parties. This includes the identification of both parties, details on the property, the contract deposit and more. Other documents, such as a bankruptcy discharge notice or divorce decree may be requested if you have made any mention of such details during the process of seeking a mortgage. Besides all the documentation mentioned above, you will have to provide the loan application itself, filled in as is necessary. Hopefully, the checklist above can help you prepare all the essentials you need for your home loan application. Without the above information, you won’t be able to submit your loan application successfully, so make sure you spend time putting together the necessary documentation. If you’re unable to acquire any of the home loan application information mentioned, the lender or broker may be able to help you find alternatives. This entry was posted in FAQs, homebuyer. Bookmark the permalink.